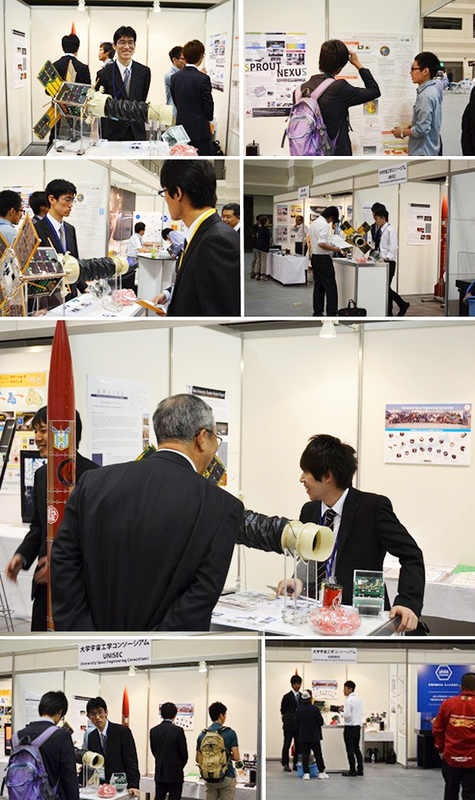 The Report of the "International Space Exhibition"
The "International Space Exhibition" was held from June 3, 2013- to June 5, 2013 at the Nagoya Congress Center during the 29th International Symposium on Space Technology and Science (ISTS 29th). 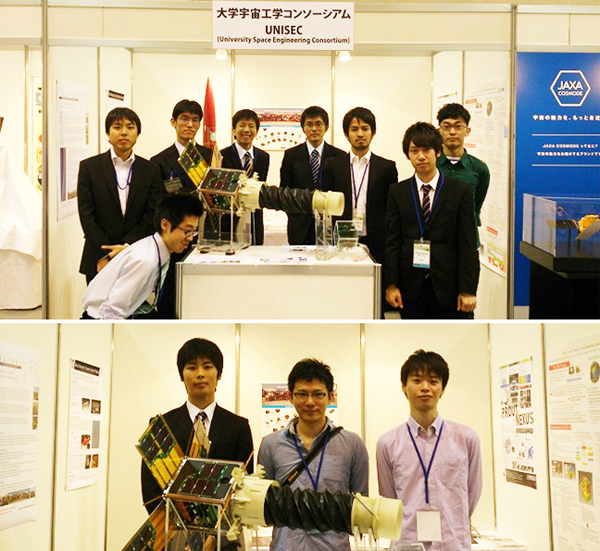 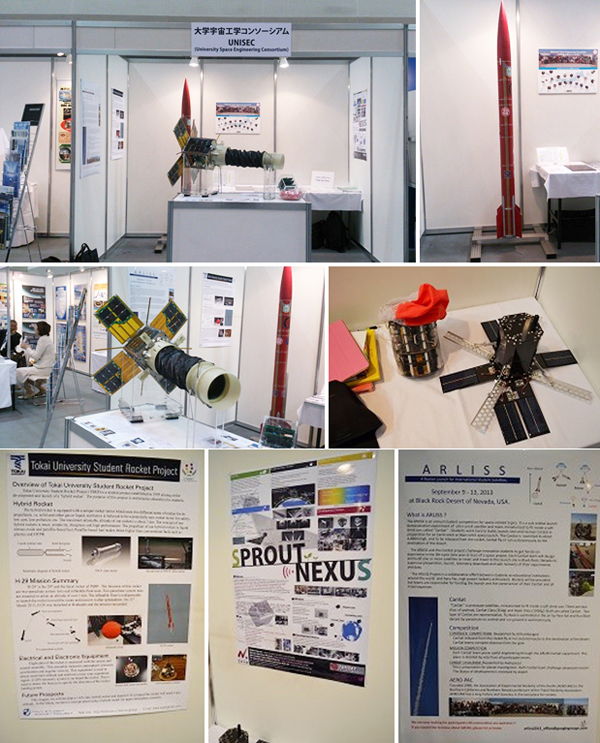 UNISEC participated in the exhibition and exhibited a satellite engineering model, hybrid Rockets and CanSats. 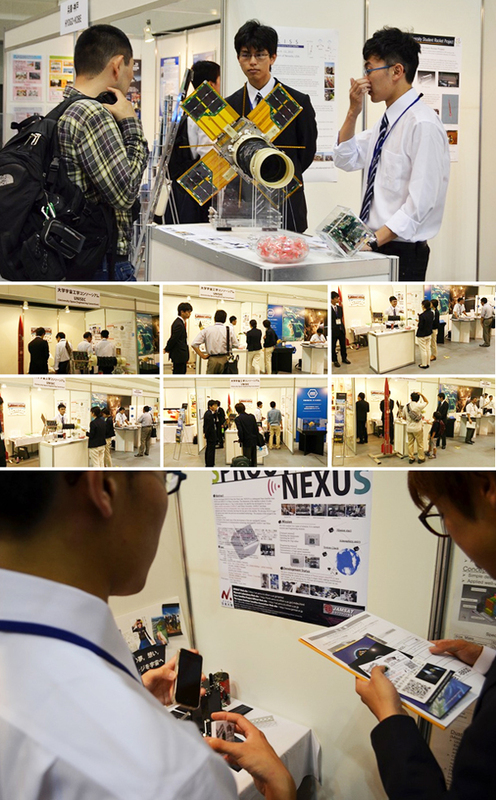 We had many visitors at our booth. 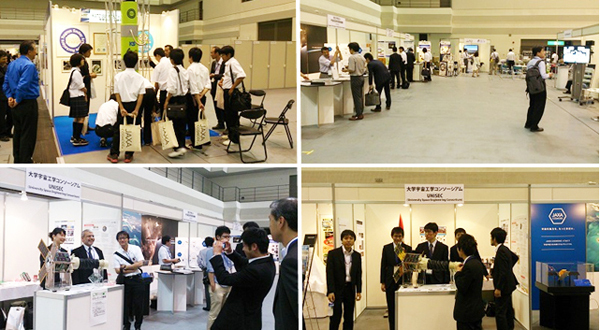 We introduced our activities to them in general personas and business persons in particular. 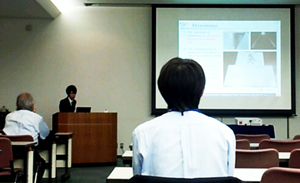 It was great opportunity! 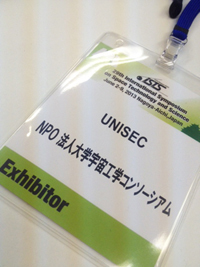 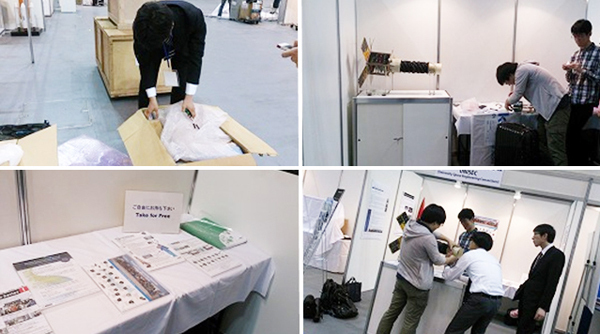 This time, UNISON members from several universities supported the UNISEC booth as supporting staff. 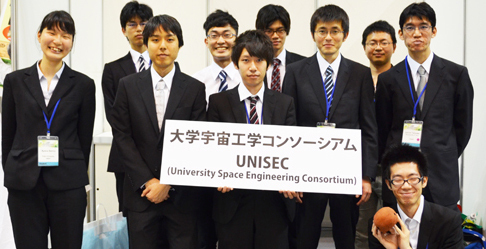 UNISON (UNIsec Student OrgazatioN) is a UNISEC studentfs organization, which was established in 2003 with the purpose of allowing the member students to proactively act beyond their school organizations. 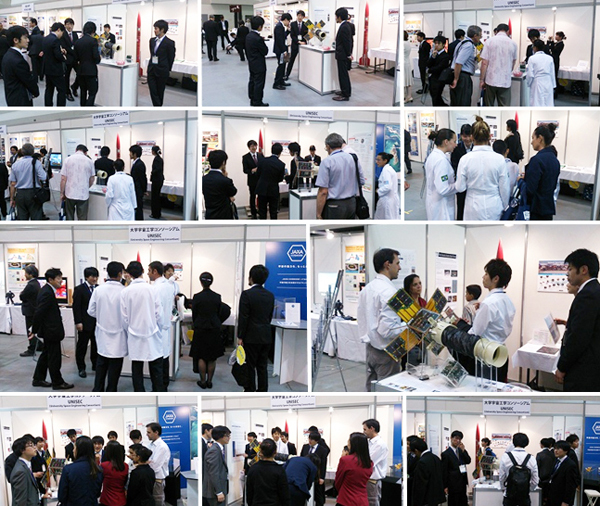 UNISON has been positively promoting a wide range of activities for many students to participate. 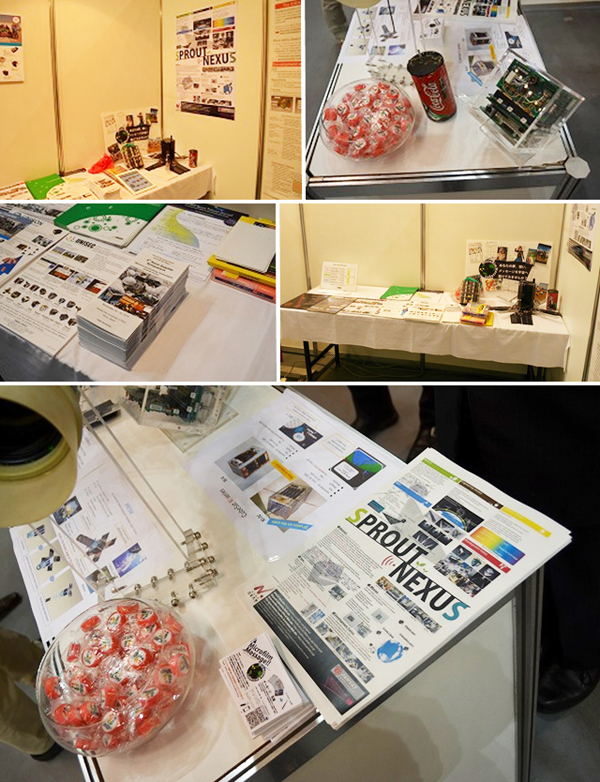 Some of them, for example, technical exchanges with other UNISEC organizations and other larger projects, which would otherwise be difficult for individual university labs or groups to do alone. 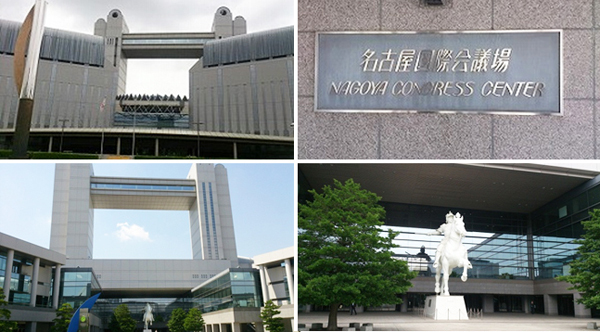 Please visit at UNISON's blog.